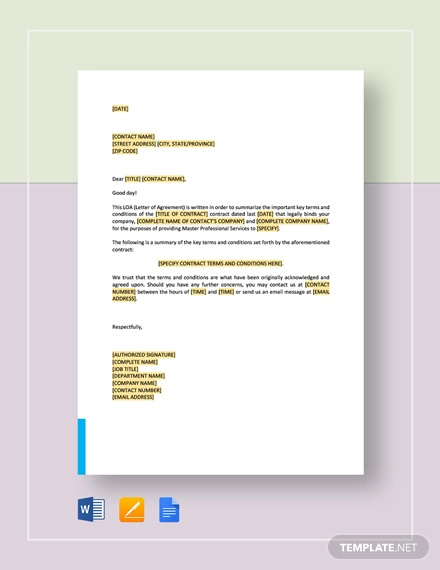 In the event that there are certain terms that a particularly party would like to discuss over regarding a situation, then they would need to put everything into writing. 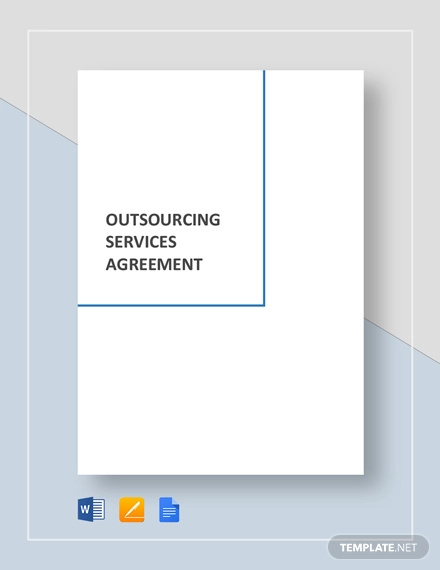 This would mean that the creation of an agreement document will need to be made but the type of document will depend on the situation. 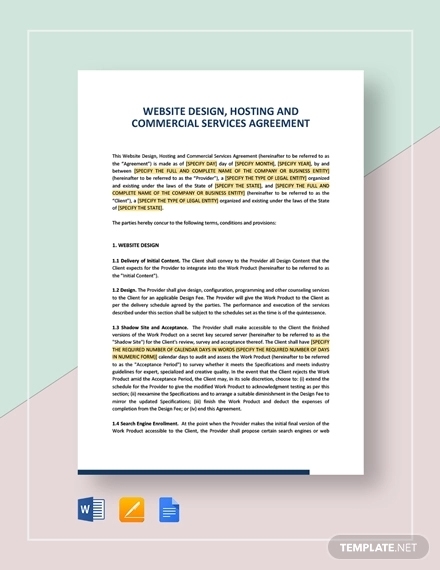 For example, one would need to look up commercial agreement examples if he or she would like to discuss with another party regarding what can and cannot be done in terms of commercial related decisions. 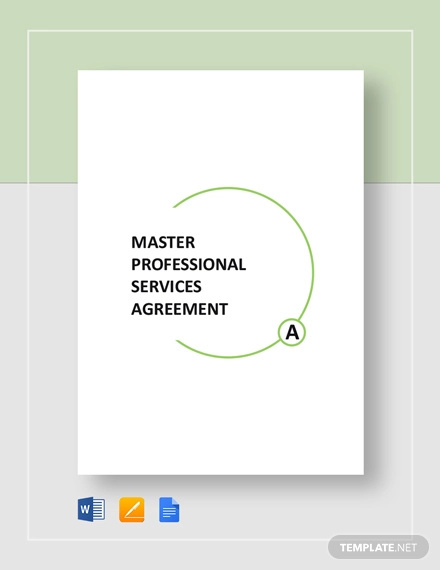 Another would be learning how to create management agreements so that a business owner can ensure that the managers he or she employed understands what they have to do in order to maintain a functioning and successful business. 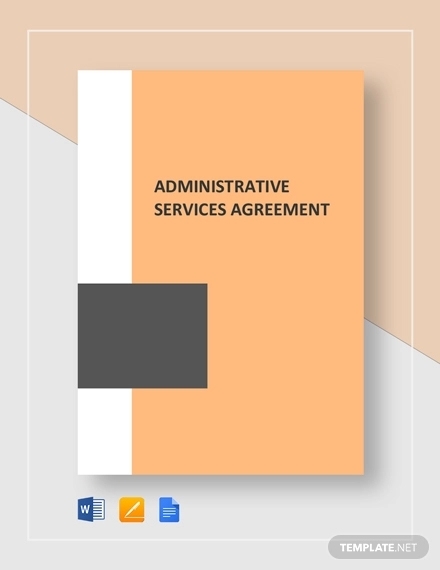 In the event that yo would like to create an agreement document regarding a particular service, then this would mean that you will need to create a service agreement and this article will teach you how to make one. 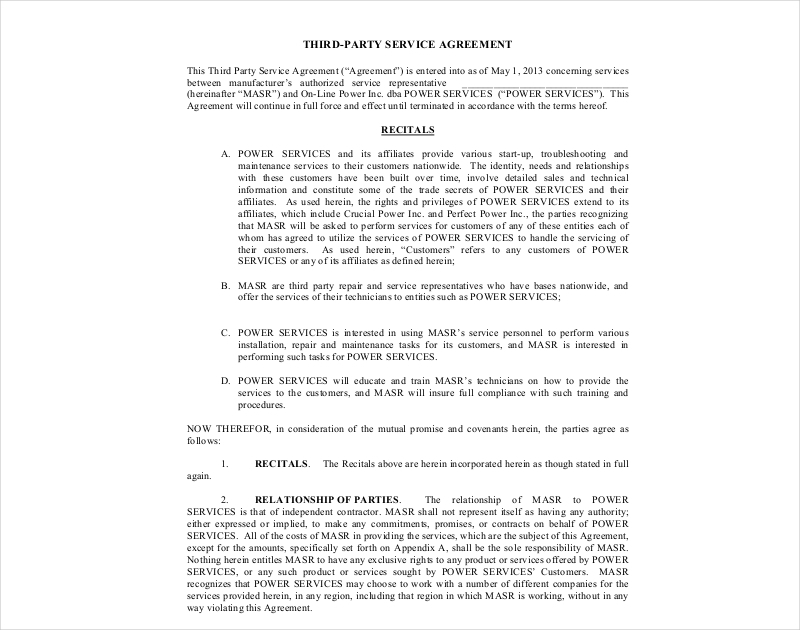 When you think of a service agreement, you should know that it has a similar function to a warranty where the provider or seller of a product promises a particular service once you have officially received it. 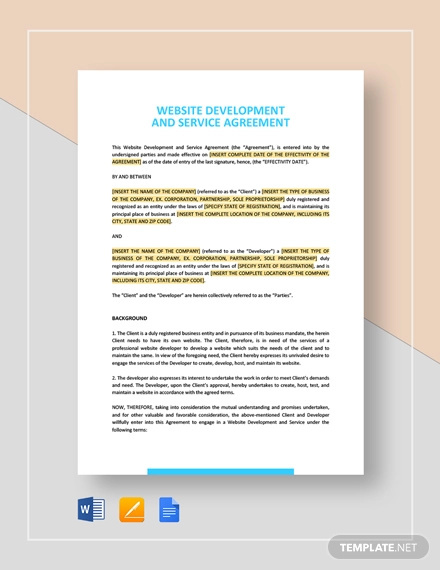 When you’re making this document, you have to make sure that it has everything it needs to point out the exact terms that need to be followed by both parties. 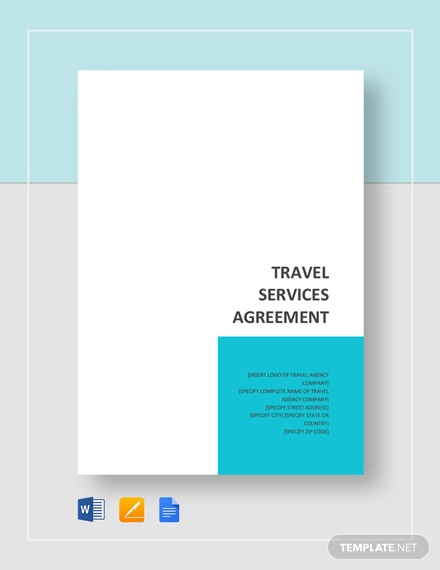 Think of it as similar to a lease agreement or a sales agency agreement where both documents require specific information to ensure that all parties involve have a complete understanding as to what the they are entitled to do and not to do. 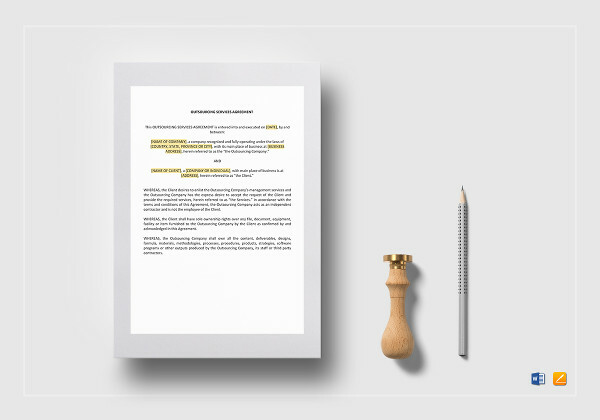 When you’re making a stock agreement, you’ll notice that there’s a section which identifies the person that’s transferring the stock of the company and the person who will be receiving it. 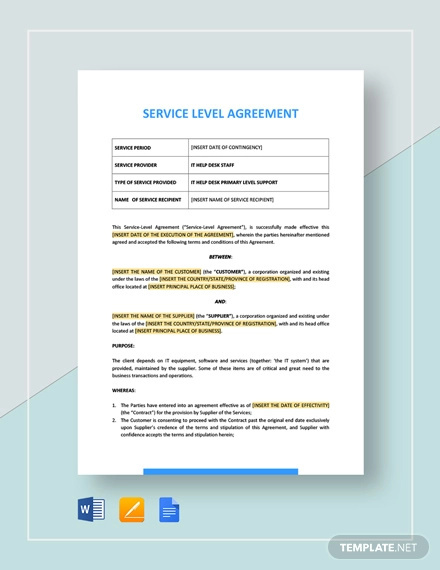 There’s also a similar section in the service agreement but instead it identifies the person or company that will be providing the service and the person that will be obtaining the service. 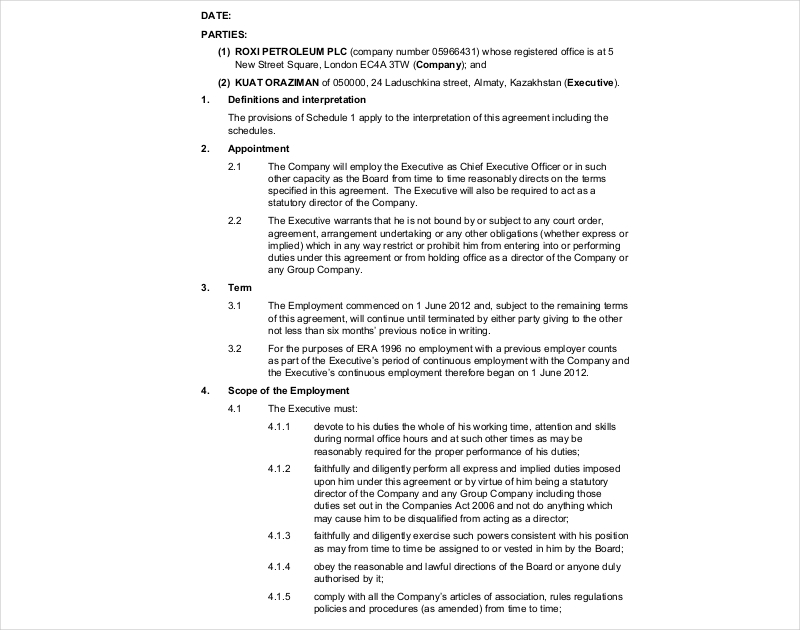 You must make it absolutely clear as to which party plays which role so that there will be no confusion as to who has to provide what. 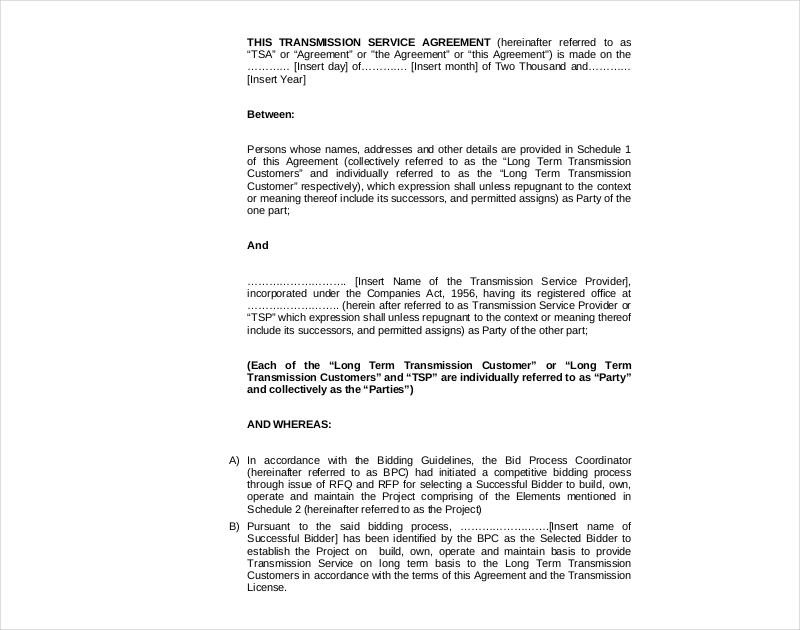 When you’re making a confidentiality agreement or a shareholders agreement, there’s usually a description of the matter that is being discussed in the agreement. 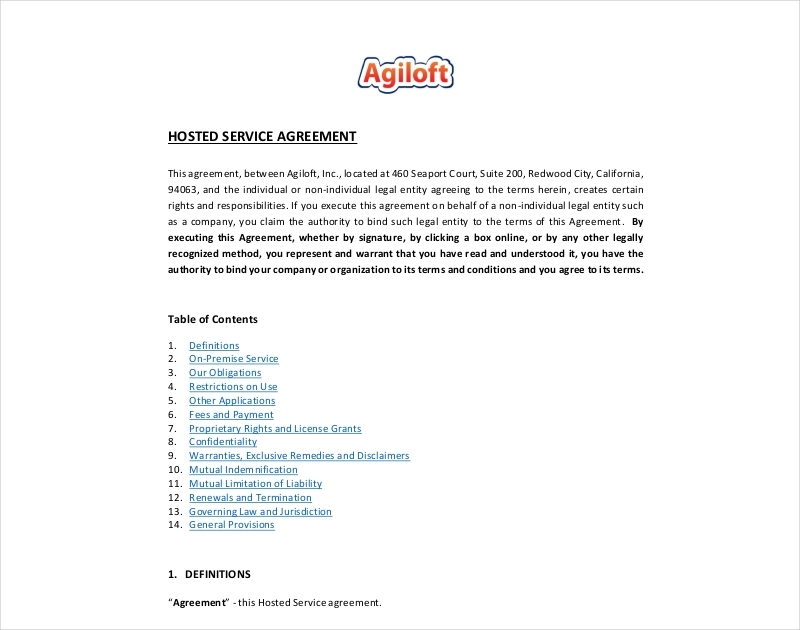 This is also true when it comes to creating a service agreement where you will need to point out the product in which the service will be provided for when it’s necessary. 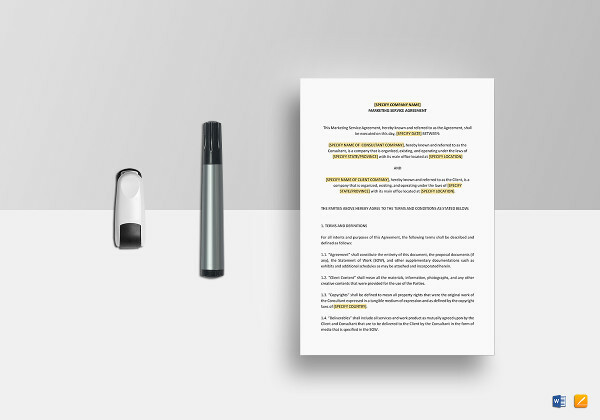 This means that you will need to provide a proper description of the product and that includes its make, manufacturer, color or just about anything that will give an accurate description of the product that was purchased. 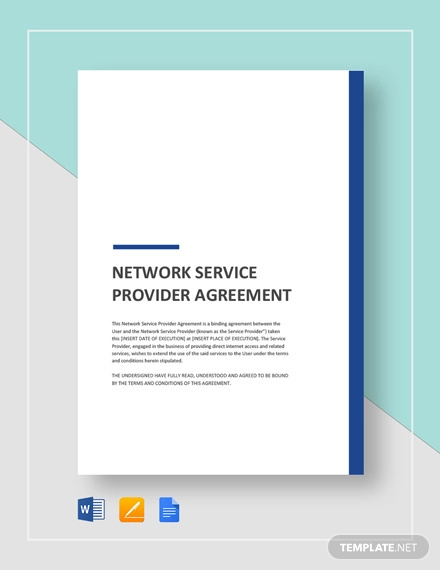 As an additional measure of assurance, you may want to include a copy of the purchase and sale agreement as an exhibit at the end of your service agreement. 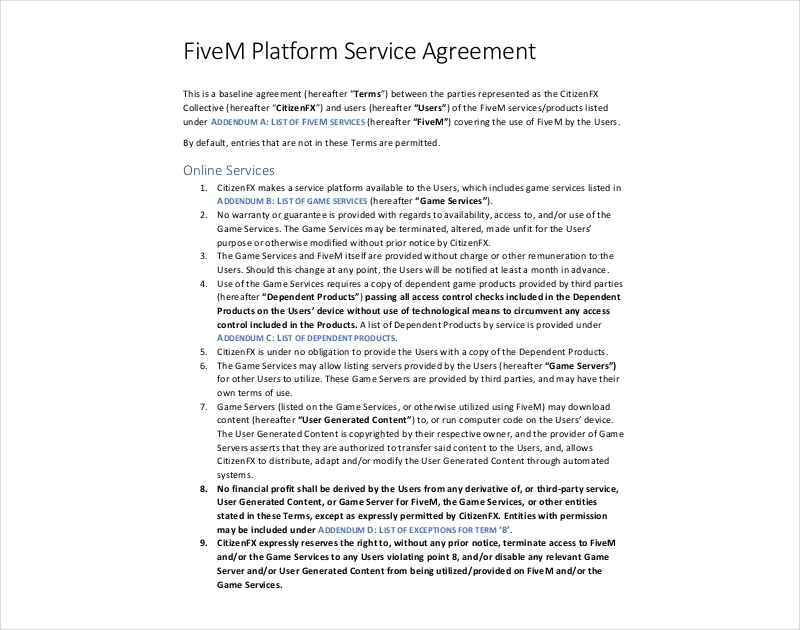 Much like a subscription agreement, a service agreement will have to show what either party will have to give up if they were to agree to the terms. 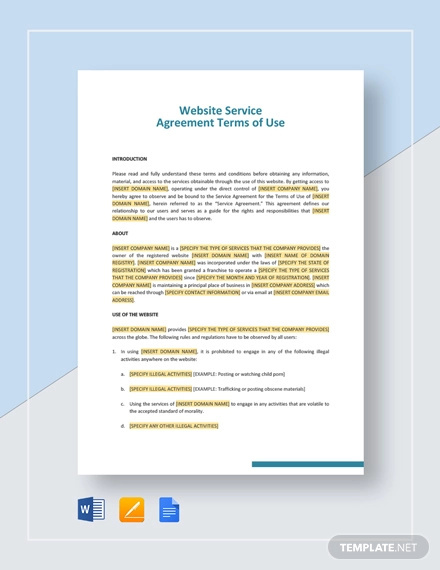 In a service agreement, the seller of an item will be giving up their services, and that will be used in the event that the product will have to be repaired or maintained. 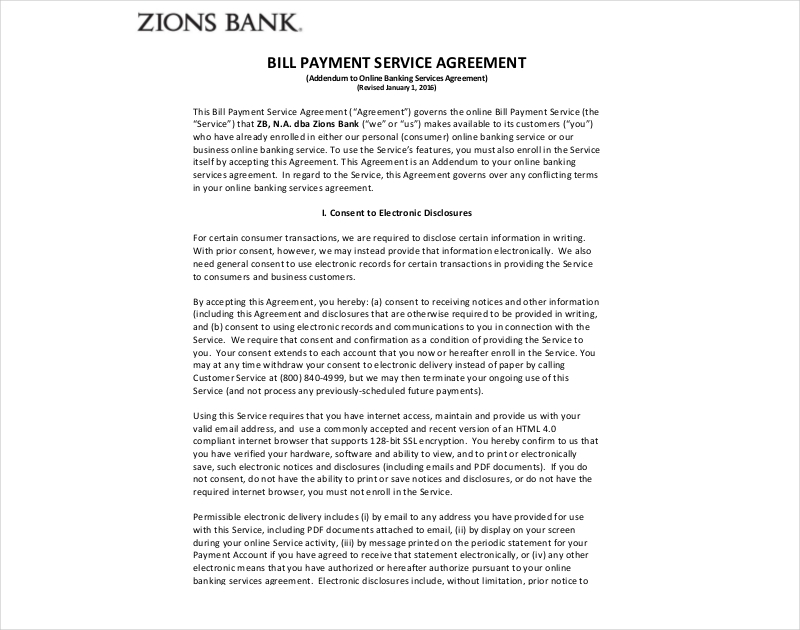 On the buyer’s side, the buyer would usually have to compensate the seller either through money or any other means. 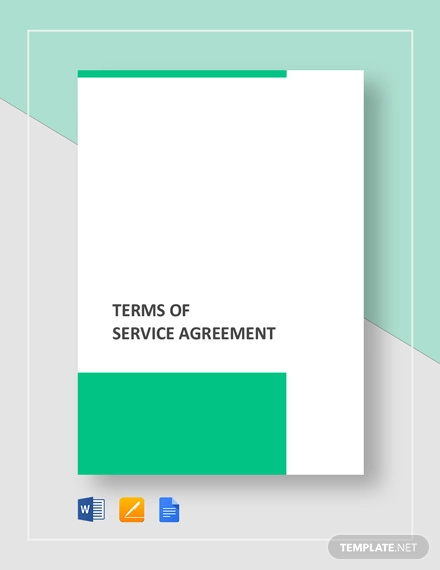 A service agreement will usually be a term contract, meaning it will stay in effect for a period that has been defined by either party. 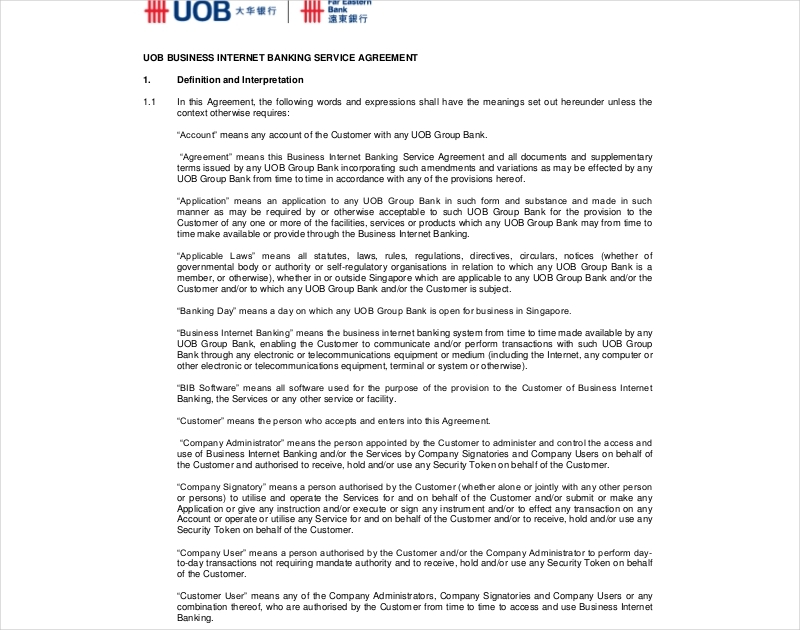 This means that the agreement will need to have a section which talks about the date in which the agreement is going to take place and the date where it will end. 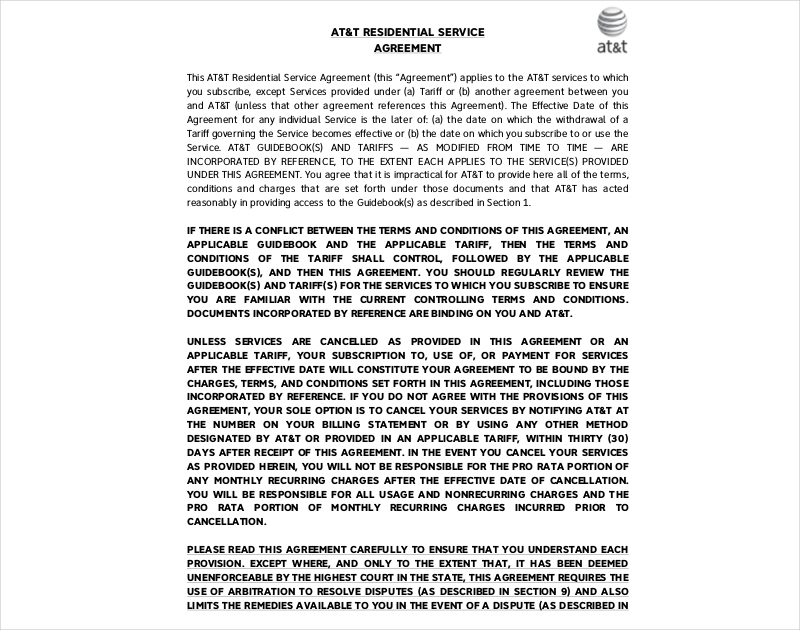 The duration in which the agreement will remain valid depends on both parties, meaning that they will need to discuss just how long it’s going to go for before they decide to put it into the document. 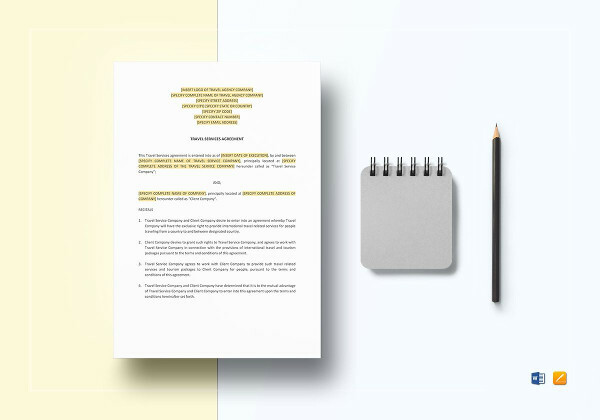 When you start making a Rental Agreement or a Commission Agreement, there’s a section where it lists down all the things that one party is entitled to cover while under the agreement. 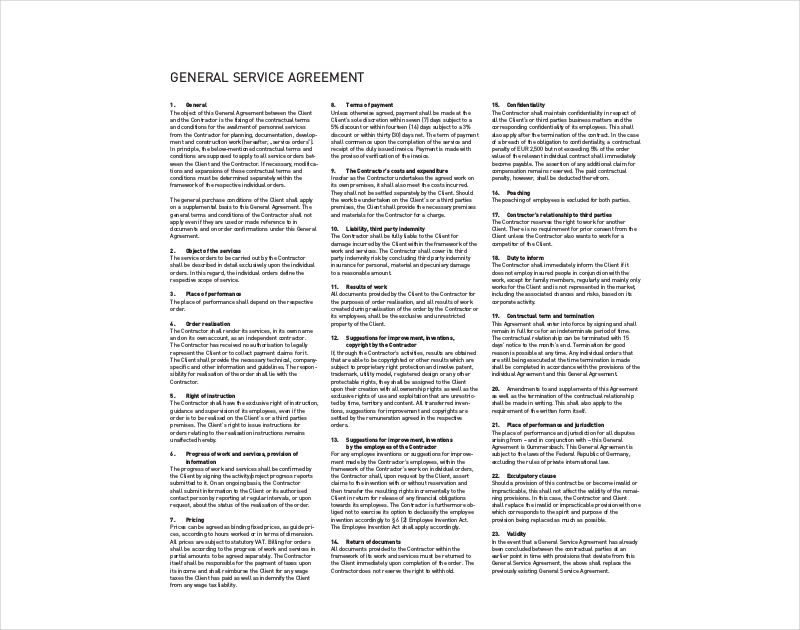 There is also a similar section within the service agreement document where there has to be a list of all the different services that the buyer will need to cover while he or she is bound to the agreement. 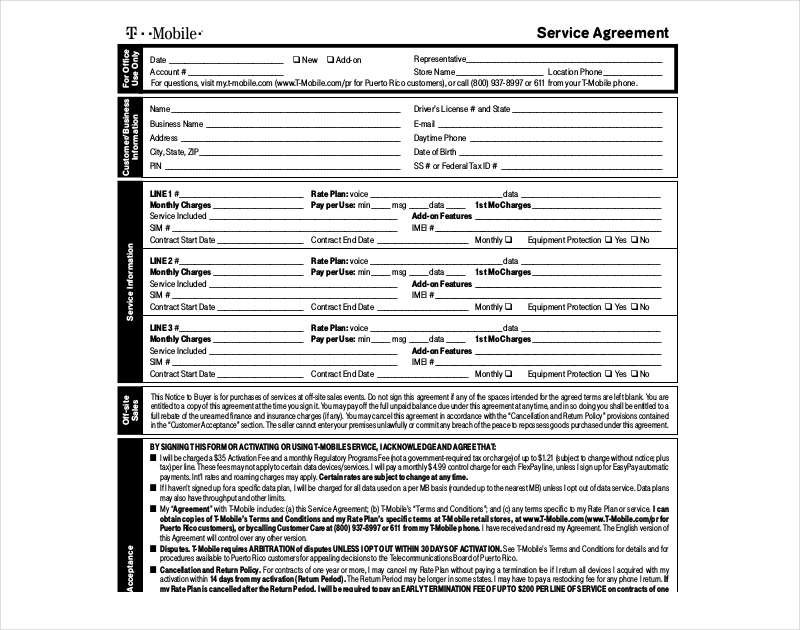 This is something very important as you’ll want to make sure that the service provider is going to cover everything that he or she needs to in the event that the product purchased requires a particular service. 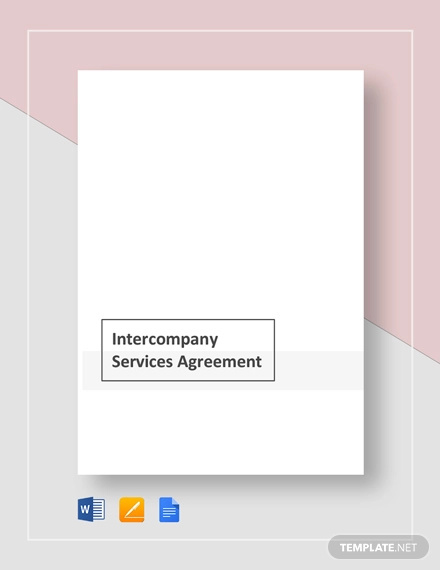 Because if a specific service isn’t defined in the agreement and is needed by the buyer, then the seller is under no obligation to provide it. 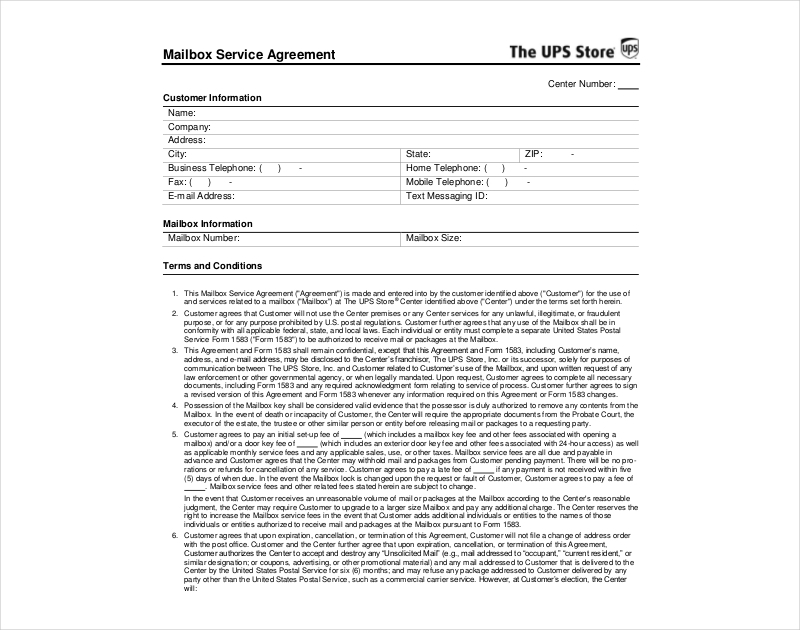 So when you’re listing it all down, you have to make sure that you go into full detail as to what kind of services that seller will need to provide. 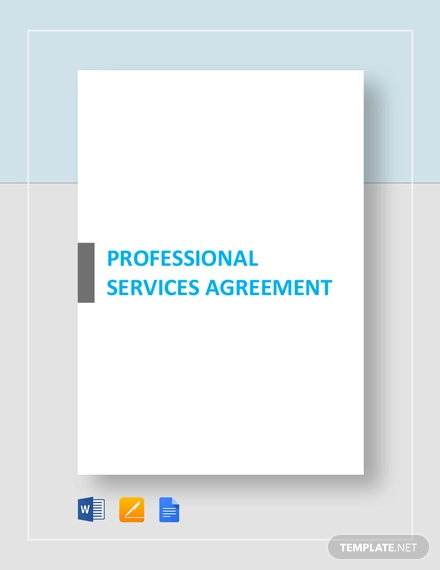 If you would like to learn about other types of agreements (Attorney Agreement, confidentiality agreement, etc. 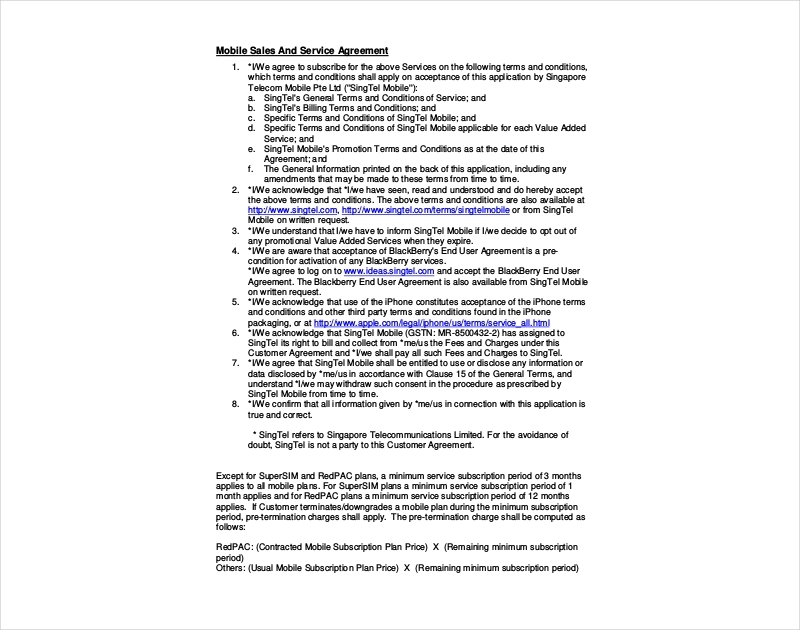 ), then what you will need to do is go through our site. 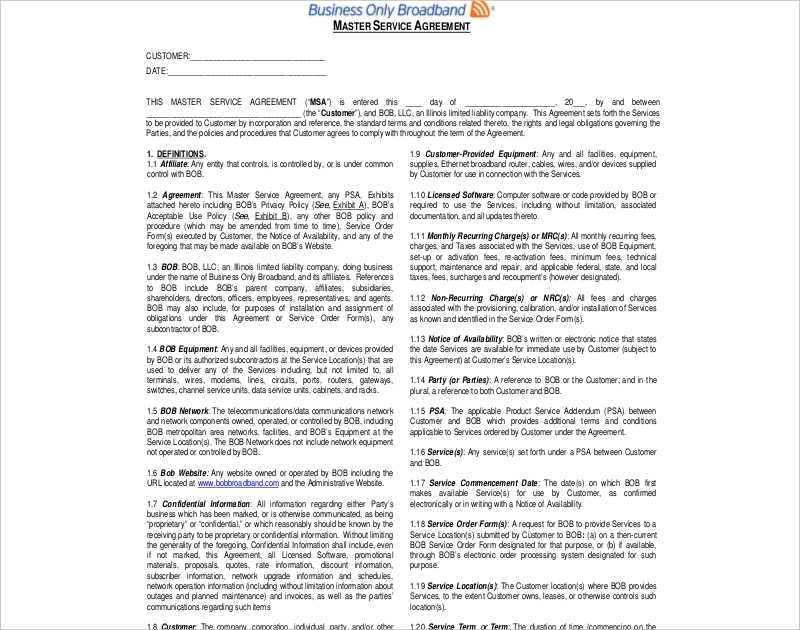 It has all the articles you need to help you out in certain situations. Just make sure that you go through all the information that they contain so that you can have a better understanding of whatever you have gathered to help you.